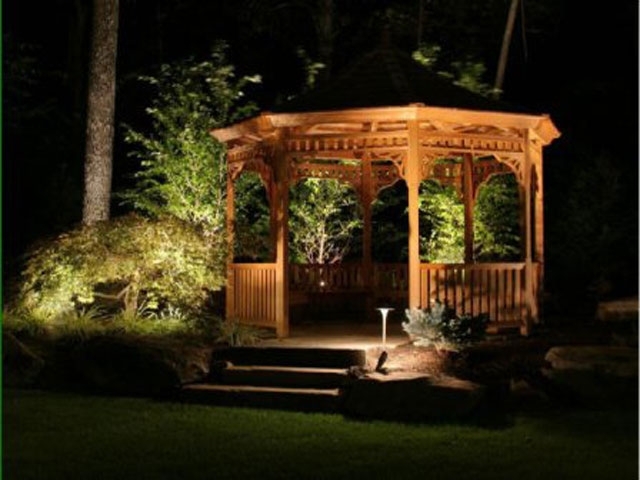 Personal Touch Landscaping is the Outdoor Lighting specialist. 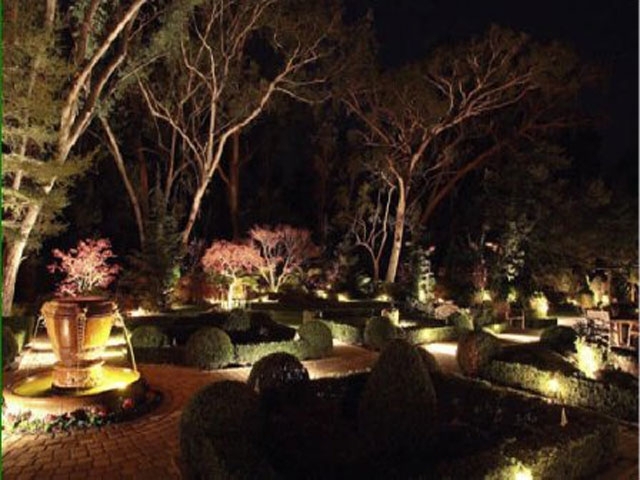 We have over 20 years experience with specialty Garden Lighting, large Landscape Lighting projects, and complete Outdoor Lighting systems. 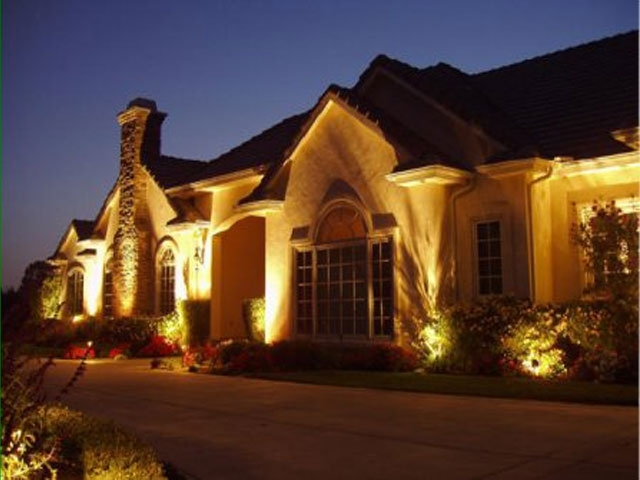 Outdoor Lighting will enhance the beauty of your residence, increase security, and increase property value. We use the highest quality outdoor lighting products including transformers, fixtures, and bulbs. 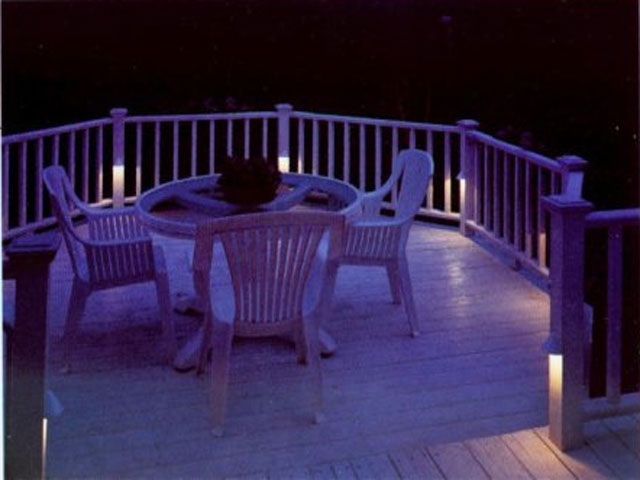 We provide Outdoor Lighting as a separate service or as part of a landscaping, patio, pergola, or outdoor kitchen project. 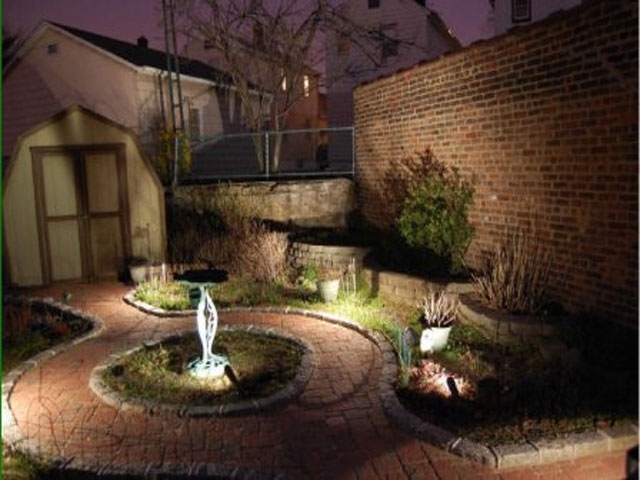 We encourage you to view the Garden Lighting and Landscape Lighting photo gallery here. Personal Touch Landscape is uniquely qualified to handle any project and especially projects that can benefit from our diverse expertise and experience. We will transform your vision into a fabulous outdoor living environment.